Artificial Intelligence (AI) and the world of robotics are speeding along faster than anyone could have asked or anticipated even just a few short years ago. Today, a significant portion of the global startup culture and community are focusing on these two incredibly important areas, building industries that are worth billions of dollars already – and have the potential to be worth hundreds of billions of dollars or even more in the near future. Those working on AI and robotics programs are shaping what our world is going to look like. These are the technologies of the future, technologies that will completely and totally transformed the way we go about our daily lives in ways that we cannot even begin to imagine just yet. All the same, while these industries have grown by leaps and bounds over the last few decades we are still in the infancy of both of these technologies. Sure, things are moving along steadily – and exponential leaps forward are made almost every month – but this is the beginning of these technologies in the grand scheme of things. 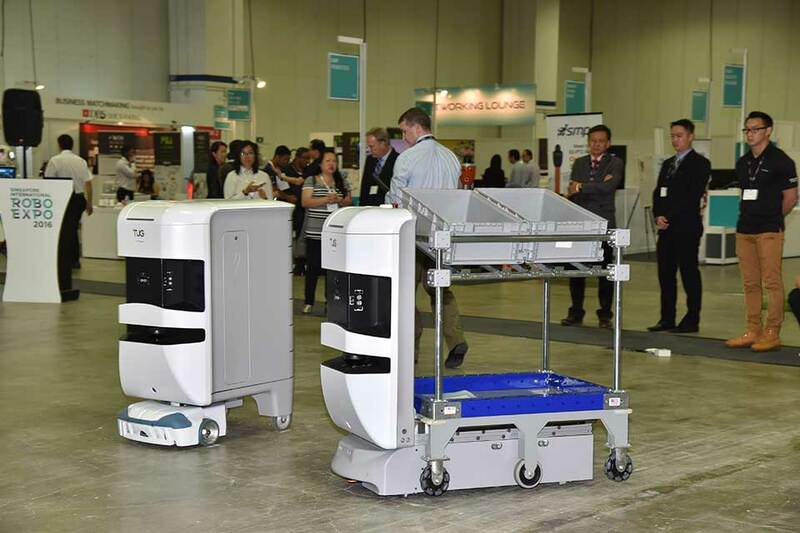 Singapore wants to make sure that they are leading the charge with these future technologies as much as possible. This is why they have decided to develop a new robotics ecosystem with help from Malaysia, Thailand, and Vietnam in an effort to transform the world of AI and robotics in the Southeast Asian part of the world. New Memorandums of Understanding have already been drawn up between all of these partner nations, and the Singapore Industrial Automation Association and individual trade Association counterparts in Malaysia, Vietnam, and Thailand have already agreed in principle to move forward with one another. This new partnership between these member nations has the potential to radically transform the landscape of AI and robotics forever. Singapore (and Southeast Asia as a general rule) has become a major hotbed for international business, particularly with the startup community. Singapore already rivals Silicon Valley in the United States as far as startup culture and startup businesses are concerned, no small feat considering how “late in the game” Singapore is to the startup world compared to its ancestral home in California. Major resources are going to be devoted to the industrial capabilities, the research and development field, and the university level education going on behind the scenes in all of these partner nations to make sure that major leaps forward in the world of AI and robotics are driven by these partners. We live in one of the most exciting times in human history, and if these partner nations have anything to say about our future it’s going to be even brighter! Morris Edwards is a content writer at CompanyRegistrationinSingapore.com.sg, he writes different topics like Singapore tops global ranking for startup talent, overtaking Silicon Valley, Singapore to introduce Cybersecurity Act and boost cybersecurity expenditure and all topics related to Business and Tech, if you want to Register a company in Singapore visit our website for more information.